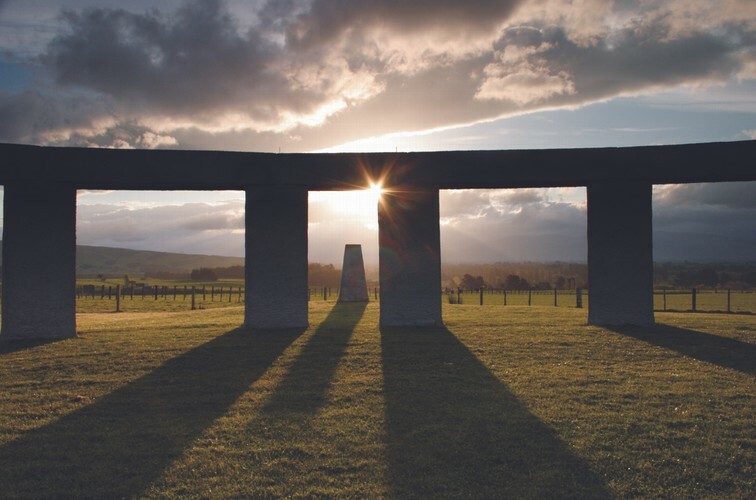 Presentation and henge tour on the Saturday and watching the sun set (weather permitting). The sun will not actually set over the equinox heelstone until the actual equinox on Tuesday 23rd. This will be followed by a shared dinner and social time (Bring a plate if you wish to join). Free visit for programme attendees to watch the actual equinox sunset on the following Tuesday 23 September, other visitors will pay $8 each. Sun sets at sea level 6:18pm, so you will need to be on site at leaset 30 minutes before due to the hills in the western direction which will cause the sun to set earlier from Stonehenge Aotearoa.